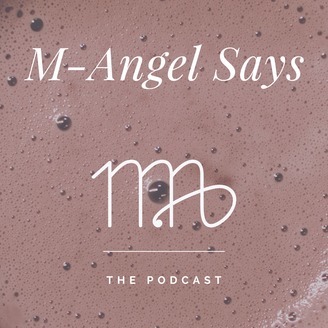 'M-Angel Says' is a safe space created by and for international and multi-ethnic milkshakes, where we talk philosophy, societal topics, and share our unique perspectives through personal anecdotes. There is also an abundance of foolishness and fun. 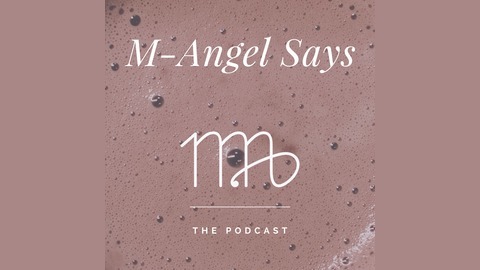 The dream that fuels this podcast is to improve the world, even in the slightest. The mission is to create a community for the International and the multicultural. The content is fun, philosophical and story/opinion driven. 002 Who Do You Know?